 Get instant access to the Brand Blueprint. 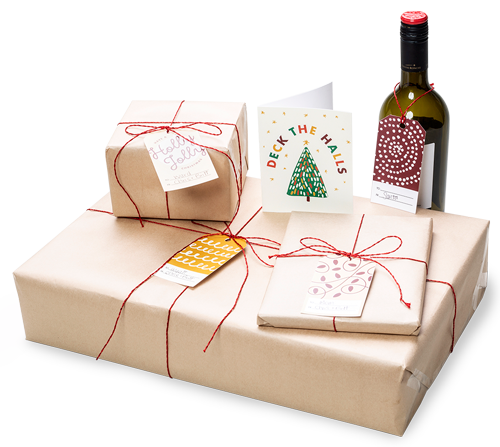 You are just getting started. 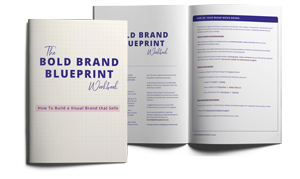 You need to refresh an outdated brand. 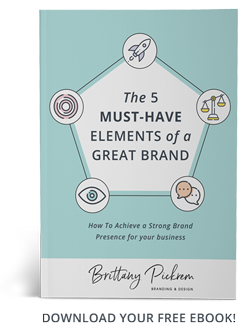 You are looking to kick your brand up a notch. 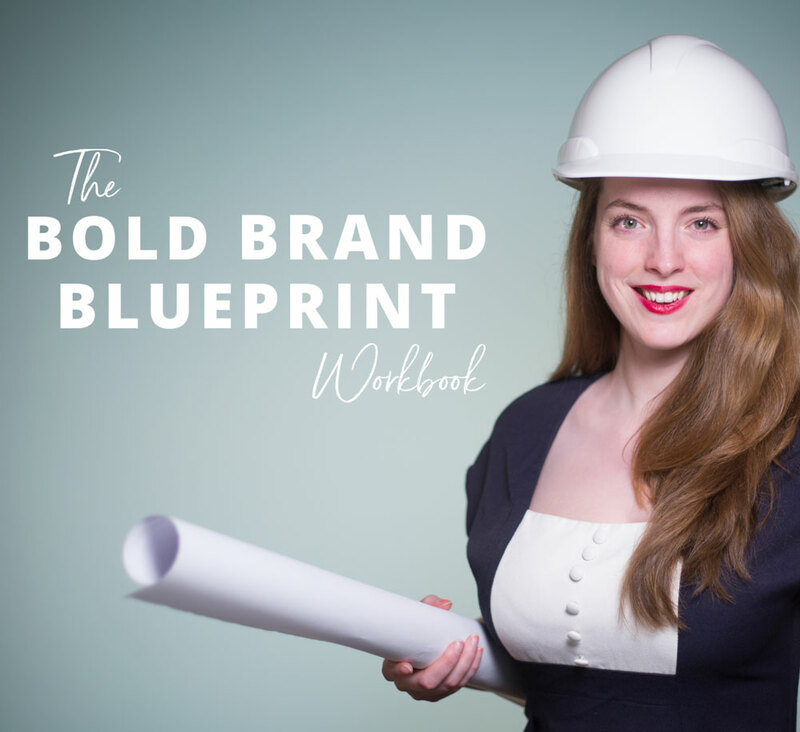 The Bold Brand Blueprint guides you through a seven-step process that will help you build a brand for your business that sells.